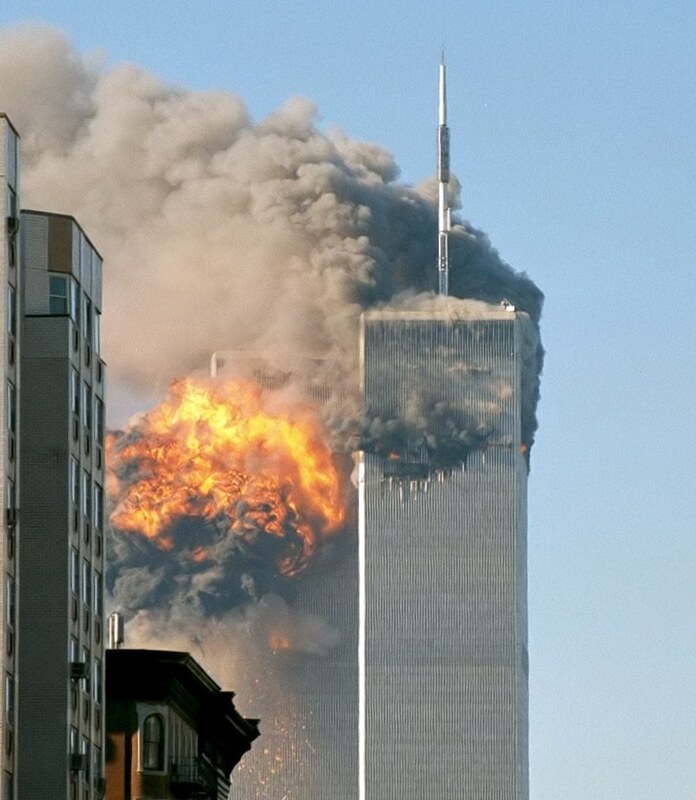 Do you remember what you were doing 15 years ago on September 11th? We certainly do. Our eyes glued to the T.V. screen as if it were a fiction movie that seemed all too real. While every so often glancing out the window expecting to see a plane flying into the next door building. 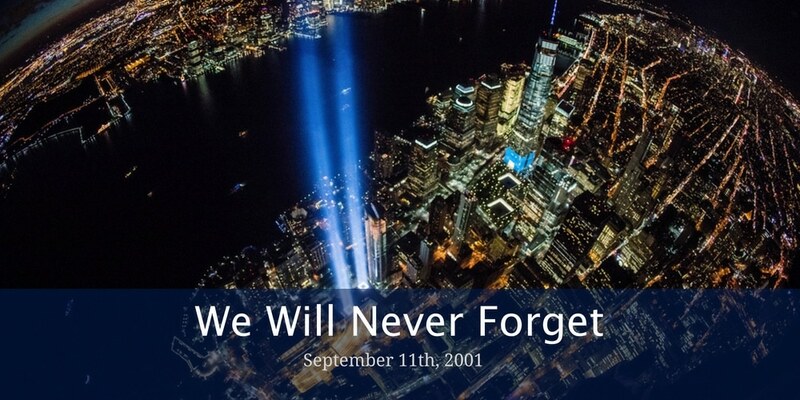 September 11, 2001, was a day that shocked the world, changed the lives of many and went down in history as a day that we as a nation will never forget. To think that 15 years have passed since “two planes were flown into the towers of the World Trade Center in New York City, a third plane into the Pentagon just outside Washington, D.C. and a fourth plane into a field in Pennsylvania” doesn’t seem real. It feels as if it all happened yesterday. To remember those who were lost on the planes and in the buildings, those who risked their lives to save others and to remember that our great nation is strong enough to overcome anything, here is a gallery of photos from September 11, 2001. All photos are credited to their original source. Over 3,000 people were killed during the attacks in New York City and Washington, D.C., including more than 400 police officers and firefighters. Operation Enduring Freedom, the American-led international effort to oust the Taliban regime in Afghanistan and destroy Osama bin Laden’s terrorist network based there, began on October 7. Osama bin Laden, the mastermind behind the September 11th attacks, remained at large until May 2, 2011, when he was finally tracked down and killed by U.S. forces at a hideout in Abbottabad, Pakistan. The final destination of the plane that crashed in a Pennsylvania field is unknown, but theories include the White House, the U.S. Capitol, the Camp David presidential retreat in Maryland or one of several nuclear power plants along the eastern seaboard.